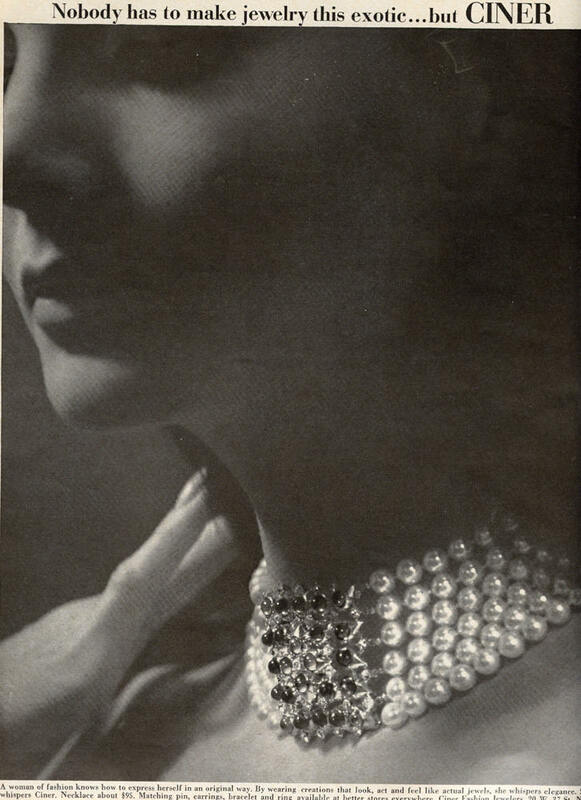 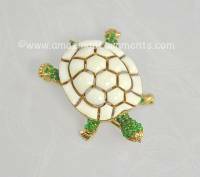 The company began making costume jewelry in 1931. 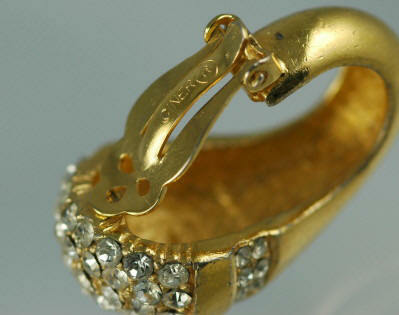 It originally produced fine jewelry. 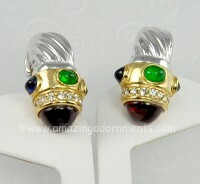 Their jewelry has the look of real jewelry. 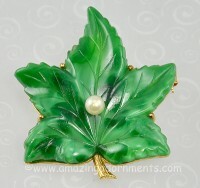 Ciner costume jewelry is often referred to as the "Tiffany" of costume jewelry. 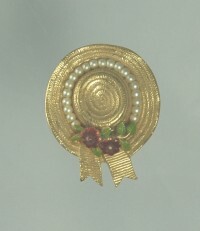 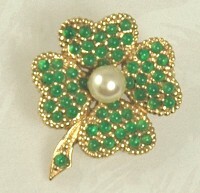 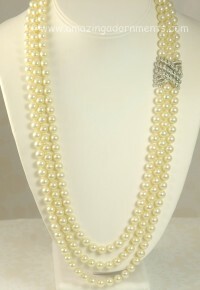 Materials and techniques included: Real looking faux pearls from Japan, high quality material. 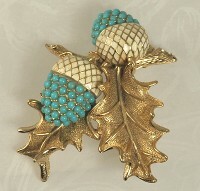 Seed turquoise beads set mostly in gold tone metal.